The Manhattan Battle of the Boroughs is sold out, but join us for The Bronx, tune into this space for the live webcast and vote! It’s the Battle of the Boroughs, and it’s back for a sixth season. 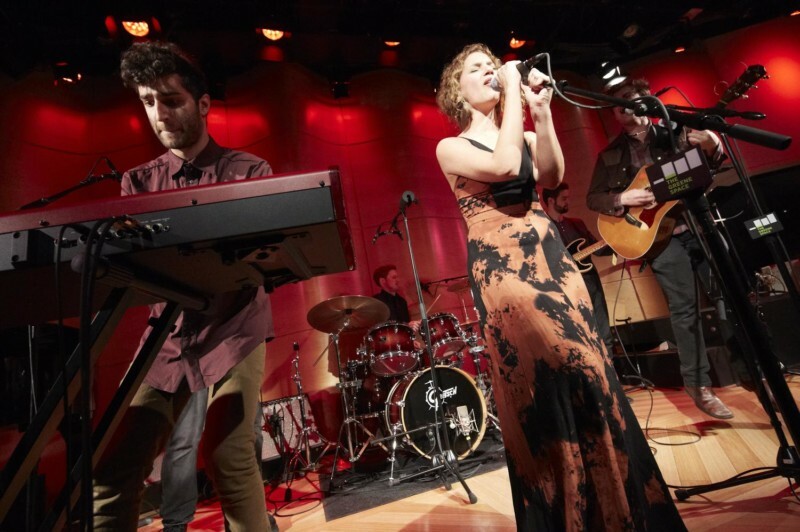 We’re on a quest to find 2015’s best undiscovered performer from across all genres in New York City — soulful hip-hop acts, instrumental ensembles, pop-rock bands and more. Come out for a party, hear great music and inspiring stories, then vote for the act you want to represent the borough in the Ultimate Battle. Emceed by WQXR’s Terrance McKnight, contestants get the opportunity to hear feedback from an esteemed panel of judges including featured soloist with the Brooklyn Tabernacle Choir Alicia Olatuja, vocalist and Q2 Music host Helga Davis, and host of WNYC’s Soundcheck and New Sounds, John Schaefer.